Does your shoulder hurt when you reach overhead or behind your back? Or do certain sports like swimming, lifting or tennis cause pain? If so, you might be suffering from shoulder impingement syndrome. At Douglas J. Abeles, MD & Associates, located in Castro Valley, California, Dr. Abeles and his staff provide specialty services in sports medicine, general orthopedics, and spinal surgery. 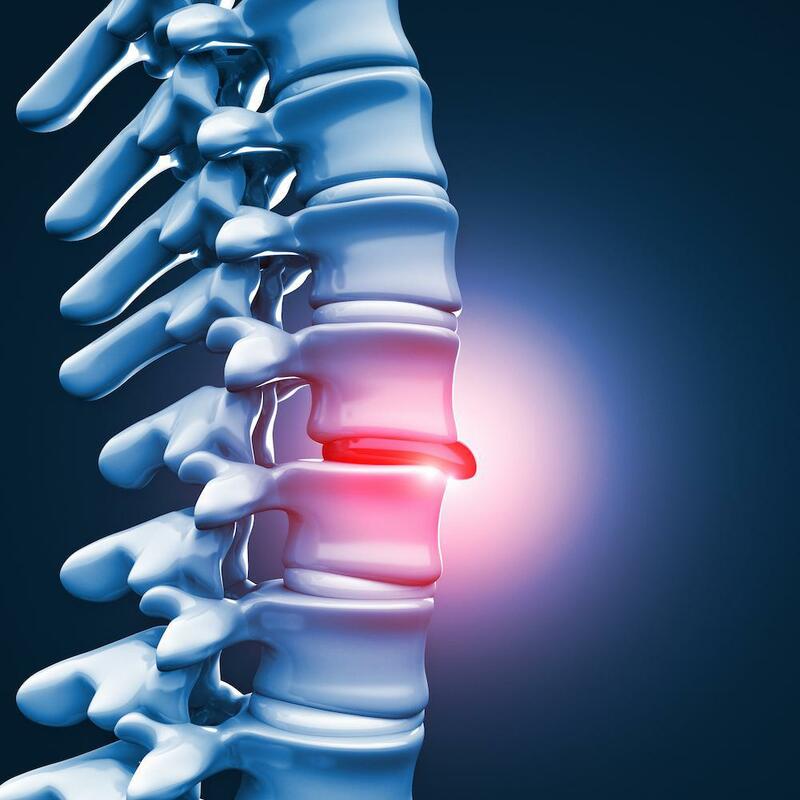 Whether the injury is from athletics, work, an automobile accident, or other mishap, he and his team repair damage to everything from shoulders and spines to knees, hips, and ankles. By using a combination of leading-edge technology and conventional surgical techniques, he helps patients return to their previous performance levels as quickly and painlessly as possible. Also called swimmer's shoulder, shoulder impingement is a common issue seen in active people as they age. Typically, pain occurs in the front and side of the joint when the arm is put through a throwing motion. Unlike in most areas of the body where muscles surround the bones, the shoulder consists of muscles and tendons encircled by bone. Known as the rotator cuff, the collection of muscles and tendons used to reach overhead sits between the arm bone and the acromion, the bony arch of the shoulder. 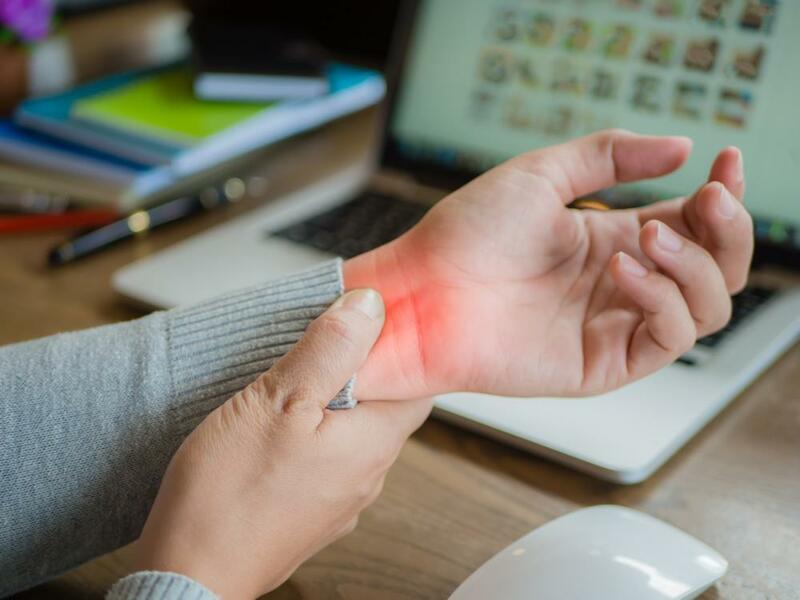 With repetitive motions, the tendons can rub against the bone and other tissues resulting in irritation, inflammation, and eventually thickening. This can lead to a worsening of the issue with too little space for the tendons to move. Without treatment, impingement syndrome can result in tendinitis, bursitis, and even a torn rotator cuff. A correct diagnosis is key before beginning a treatment plan. In addition to a thorough physical exam, questions may be asked about previous injuries, exercise habits, and line of work, as construction workers, painters, and others with repetitive motion jobs can be at higher risk. The doctor may also have the patient make various arm motions to see if there are any unusual movements. Diagnostic tests such as an X-ray to rule out arthritis or to look for bone spurs could be done as well. If a diagnosis is still elusive, or if a rotator cuff injury is suspected, an MRI scan might be performed. Shoulder impingement can be a challenge to treat, as the shoulder is necessary for all arm movements. 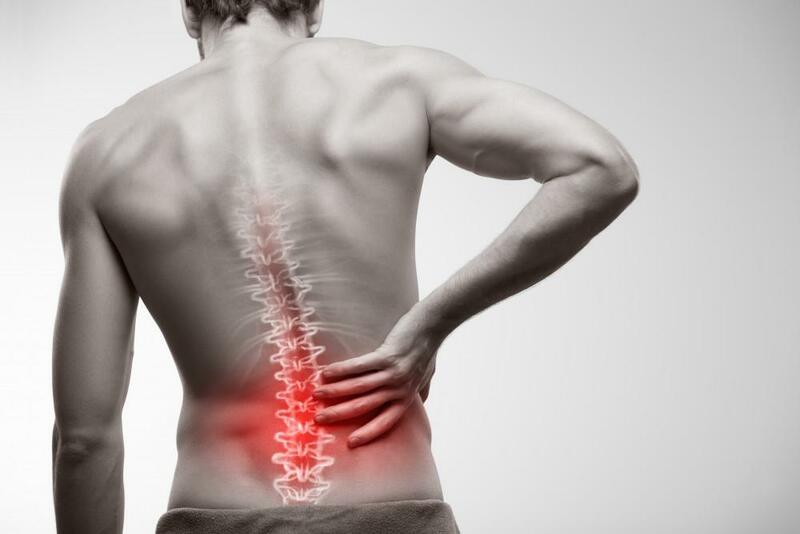 However, try to rest it as much as possible and avoid any movements or exercise that worsens the pain. Do not use a sling to keep the arm still, however, as it can cause stiffness and more weakness in the shoulder. In the early stages, apply an ice pack for 10 to 15-minute stretches at first every hour and then three to four times a day as pain decreases. Oral anti-inflammatory medications like ibuprofen, aspirin or naproxen are often prescribed to reduce inflammation and provide pain relief. Typically these are taken for six to eight weeks, as it can take that long for the shoulder to heal. Different people respond differently to each medication so if one is not helping after two weeks, another one should be tried. These drugs can cause stomach irritation and bleeding, so be sure to take them under a doctor's supervision. Stretching and physical therapy can also aid in the healing process. However, if none of these steps bring relief in 6-12 months, steroid injections may be used. Occasionally, surgery may be required. If this is the case, arthroscopic and endoscopic techniques are often employed for subacromial decompression surgery where the subacromial space is enlarged, providing the tendons more space to move freely. 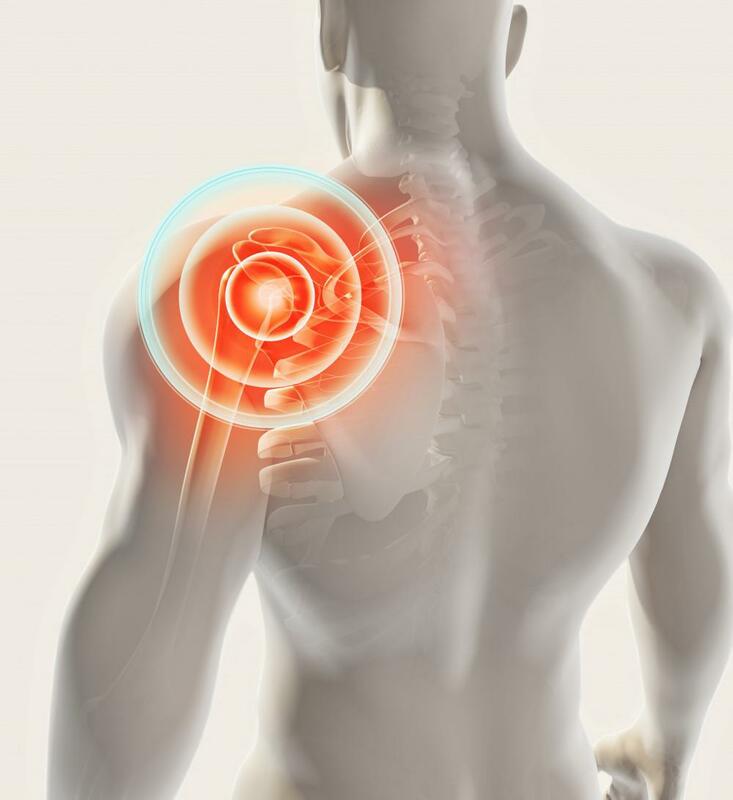 If you are suffering from shoulder pain when you swim, throw a ball, or lift your arm overhead, call or click to book an appointment with Dr. Abeles today.